Cookies are pieces of packaged information a server sends to the client system to identify users and record custom usage habits such as website preferences etc. This is just quick answer box to give you a super quick answer to Turn On cookies, read blow this to get detailed answer. Servers don’t generally store a lot of usage preferences of its users and it relies on cookies for displaying customized web pages to its clients. Once you visit a website for the first time and provide your preferences by registering an account or by other means, the server sends something called a first-party cookie to your browser which then records this file in your hard disk. This cookie file is then sent to the web server whenever you visit it again, making sure you’re always provided with what you chose when you made the account and not just general content. Modern websites and web pages with increasing amount of personalization being sewn into them rely a lot on cookies for their proper functioning and user experience. Hence disabling the option to store cookies will degrade your user experience a lot and make it less interesting. It can also be troublesome for online shopping, since most e-commerce sites implement their cart system using cookies and provide suggestions to you using third party cookies, hence disabling it means no more of that cool online experience where the company knows exactly what you want and has them on sale. Third party cookies are cookies which aren’t meant for the website you’re visiting currently, but for the various adverts and services running parallelly on this website but aren’t implemented on its servers. The ads for e-commerce sites which you see on different websites you visit, showing products which seem relevant to you work via third party cookies. For example, if you visit a website A and search for shoes, later when you visit a blog B you see ads by A for similar products, basically ads and marketing which follows you around the internet. 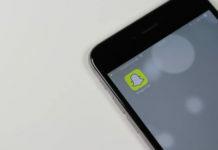 Most cookies are harmless pieces of information packaged and stored on your computer or smartphone, and mostly never contain private files. Most verified websites also encrypt this information such that it’s not accessed by other applications. Also, most web browsers such as chrome and Firefox encrypts this further making it difficult for other apps in your system from accessing it. Session cookies are cookies which behave more like temporary files and are deleted from the system once you are done with your work online. Hence most browsers delete these once you close the web page or start on something else on the same page. Though some don’t and rely on your operating systems innate cache clearing methods for the same. Using an app like CCleaner can do this automatically for you, removing all temp files at one go. Though cookies themselves do not pose any risks as such, there are is a growing trend of malicious cookies called tracking cookies being distributed online through some malicious websites. This stays in your system and over time build a profile of your interests and may sell this information to online ad companies. 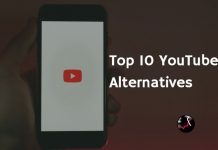 These are the bad cookies to watch out for, these are what you should be wary not to store in your system if you want absolute privacy. These are mostly always third party cookies and the domain supplying them to you may not really have any use of these. Most antivirus software will flag these as malicious files and remove them once discovered. A balanced approach to cookies and setting privacy options via cookies are detailed later in the post. How to turn on cookies in chrome? Chrome has a very efficient cache and cookie management core which means session cookies are always taken care of and malicious ones rarely invade your system. The privacy settings and options in chrome will seem to be complicated for a beginner and you might waste some time figuring this out by yourself. Follow these steps to get rid of the stored cookies and disable them if you choose to. Step 1. Open chrome and go to the settings tab. This is denoted by the 3 dots on the top right of your window. Click on this and select settings. Step 2. Scroll down and click on “show advanced settings”. This will show you a host of options and settings. You should see a section titled “Privacy”. Step 3. Click on the tab titled, “Content settings”. This should show you a window filled with a lot of sub sections. Do not change any setting you’re not sure of. Now go to the “Cookies” section and click on either, “Allow local data to be set” or “keep local data only until you quit your browser”. While the former version will keep cookies forever until they’re explicitly mentioned as not needed, the later will delete all the stored ones once you close your web browser. 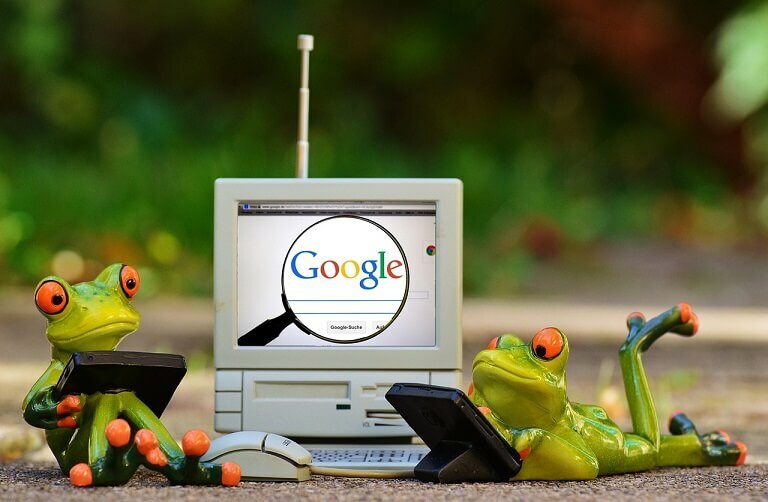 Follow this to Clear cookies on Google Chrome. 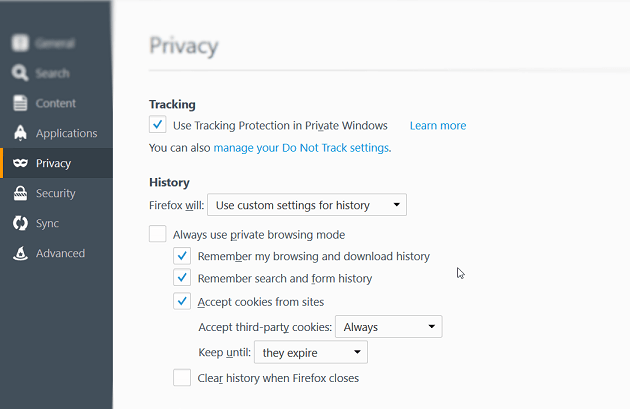 If you’re using Firefox the next session explains how to enable or disable cookies in Firefox. The basics and the behavior of cookies remain same regardless of the browser you are using. Firefox seems to allow for more control regarding cookie deletion and management. How to enable/disable cookies in Firefox web browser? 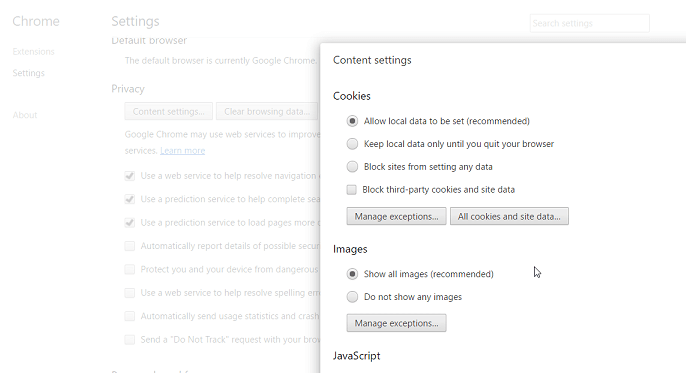 Follow these steps to change your preferences regarding cookies in Firefox. Step1. Open Firefox and go to menu. This is denoted by the three horizontal bars at the top right of your window. Step2. Click on options and then go to the privacy settings page. Step3. Here in the history settings section, change the default history setting by selecting “Use custom settings for history”. Step4. Here you can disable cookies by clicking on “Accept cookies from sites”. There are other options like choosing 3rd party cookies or not and clearing cookies after browser close. You may dig further and choose to delete individual cookies of particular sites or everything you have. If you choose to disable all cookies whatsoever, BEWARE! The internet will seem to be a lot different now and most sites won’t work the way they used to earlier now. Especially e-commerce, online applications, and email services. Now that you know what cookies are and how they behave you can choose what to do with them based on your needs. However, if youre sure you want the absolute maximum of privacy you can get, you should browse the web using the private mode available in these browsers. No files are stored on your PC if you use this mode and no website tracks you or your location. Please go through this article on “Private Browsing” for a primer regarding the same & how to use this effectively.